Where you buy not only affects the home’s current and future value, but it also affects your lifestyle. When we set up a search of homes, we will discuss your preferences in neighborhoods and nearby amenities. Here’s a checklist of items you should consider and communicate. 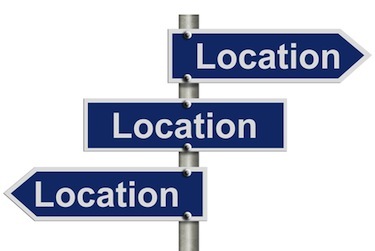 Let’s start the conversation about where is the right location for you!